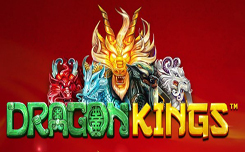 Developers Betsoft added to the portfolio of their games, a new slot Dragon Kings with Chinese themes. In China, the dragon is a very important being. He is afraid, he is worshiped, he is valued, and dragons also symbolize wealth. That’s why in a gambling world, there are so many slots dedicated to these fire-breathers. 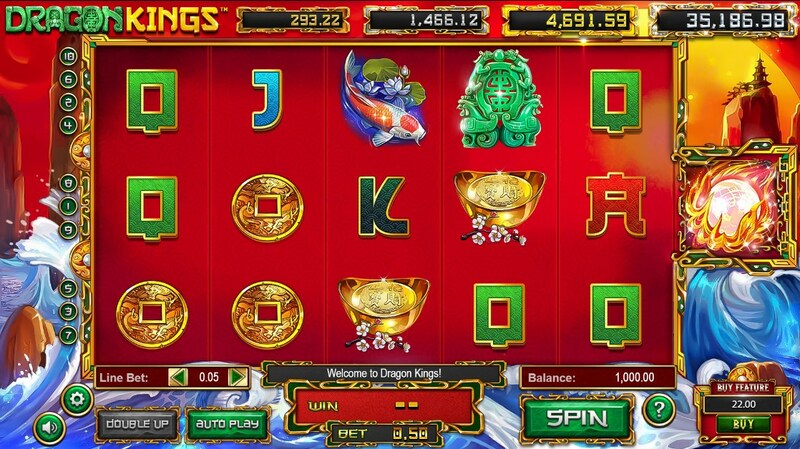 The Dragon Kings slot is equipped with five reels and 10 paylines. But notice that in the new slot there is a 6 reel with one cell, on which the magical dragon pearl can fall, helping you approach one of the four jackpots. All the symbols in the slot are in the Chinese theme. Scatter symbol (dragon pearl) – launches free spins. 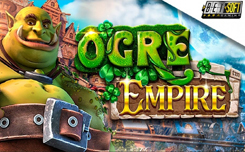 Bonus features slot Dragon Kings. The first thing that I would like to draw attention to is the dragons. Total of them in slot 5, four ordinary and one special, each of them has a special function. Azure dragon – drops out only on the first reel and activates one re-rotation, during which all the dragons dropped in the previous spin will remain in their places. Black dragon – appears on the second drum and multiplies the combination in which it participates threefold. White dragon – drops out only on the fourth drum and can cover the adjacent cell on the left or on the right. 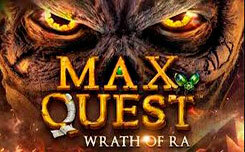 Red Dragon – drops out only on the fifth reel and can bring you a win of up to 400x from your initial bet. 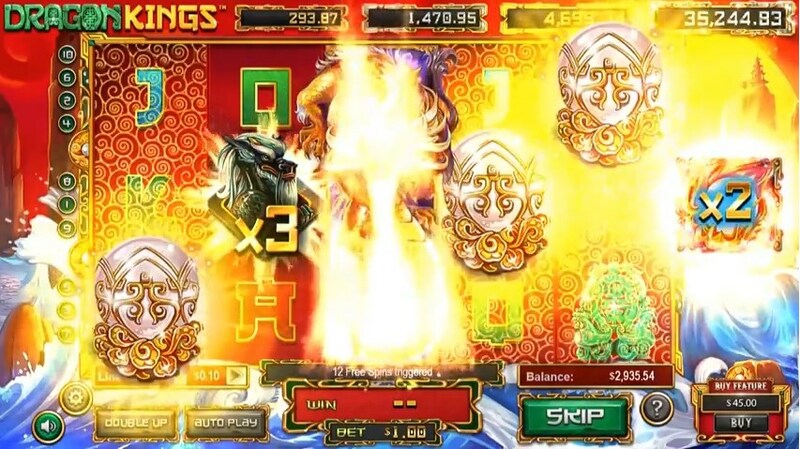 King of the dragons (golden dragon) – drops out only on the third drum and expands to the whole column, and also has a multiplier of x2. 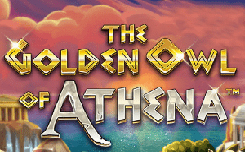 Free spins – starts when there are at least three scatter symbols on the game drums. 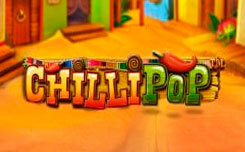 Three scatter – will bring you 6 free spins, 4 scatter symbols – give you 10 spins, and 5 scatter symbols – will start 15 free spins. 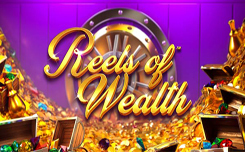 If, during free spins, the magical dragon pearl drops out on the 6th reel, the number of free spins will be doubled. Bronze is the king of dragons + any dragon + magical dragon pearl on 6 reels. Diamond – the king of dragons + all four dragons + magical dragon pearl on 6 reels.